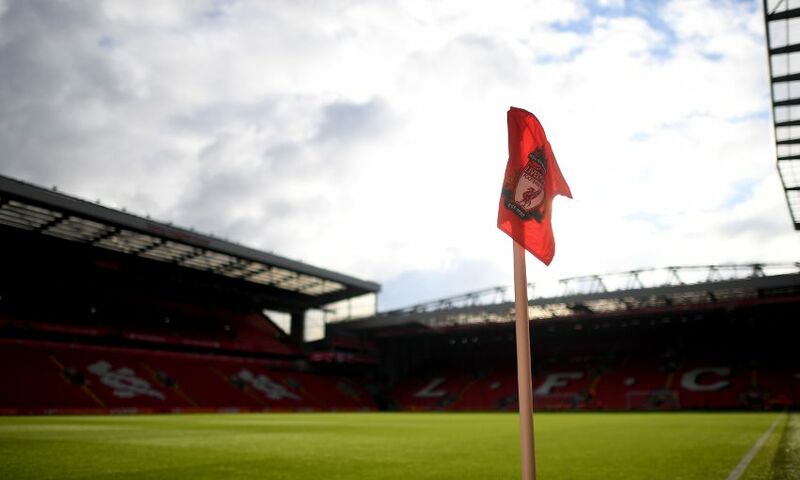 Liverpool FC have released the following details regarding ticket sales for the pre-season friendly against Torino FC at Anfield on Tuesday August 7. The game is scheduled to kick-off at 7.30pm BST. DISABLED SUPPORTERS - click here for details. Season ticket holders: From 8.15am BST Monday June 18. Members: From 8.15am BST Tuesday June 19. Supporters can purchase one ticket per season ticket/Member card up to a maximum of TEN tickets per transaction during the above sales. General sale: From 8.15am BST Wednesday June 20. Supporters can purchase a maximum of TEN tickets per transaction during the general sale. Local general sale: From 8.15am BST Tuesday July 31. For this fixture, bar-coded paper tickets will be provided for ALL supporters attending and must be used to gain access into the stadium. LFC season ticket and Member access cards will not be activated.